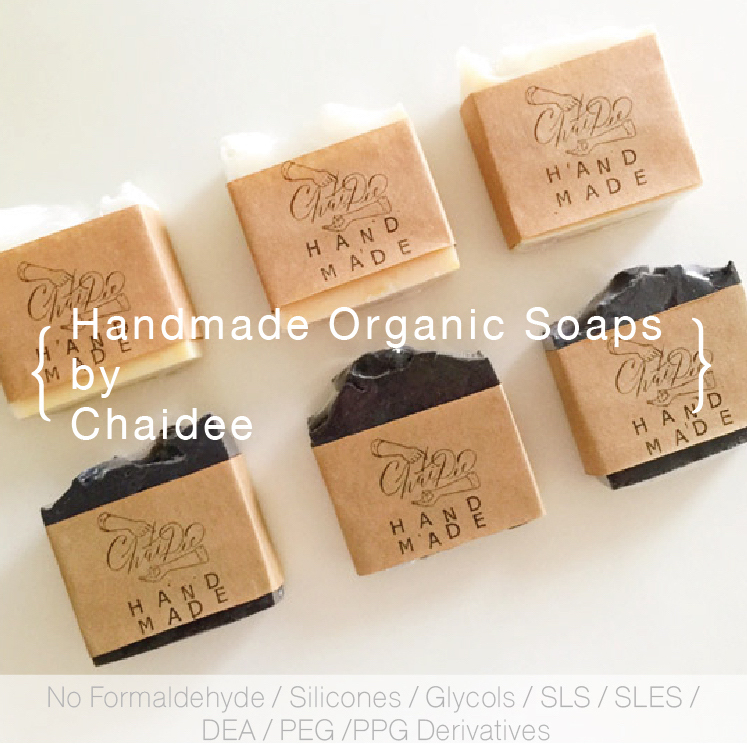 Ohhappybear – previously known as ‘ohsirin.com‘ – is a food and travel blog based in Bangkok, Thailand. 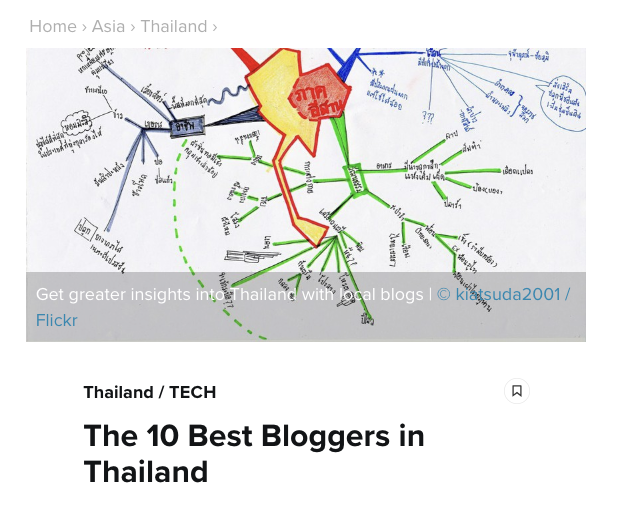 Ohhappybear.com is ranked as Thailand’s third-best blog by The Culture Trip. 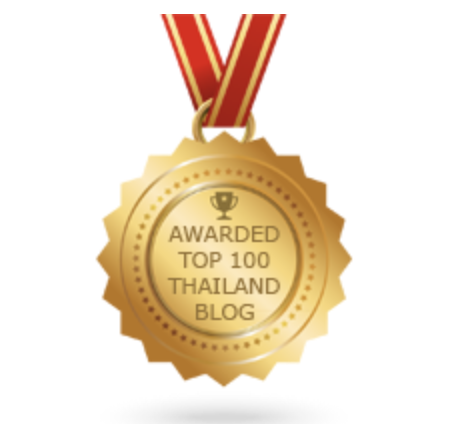 We are also listed in Thailand’s Top Blog Lists by Feedspot and ASEAN UP. We are featured by BK Magazine as one of the top Instagrammers to follow. 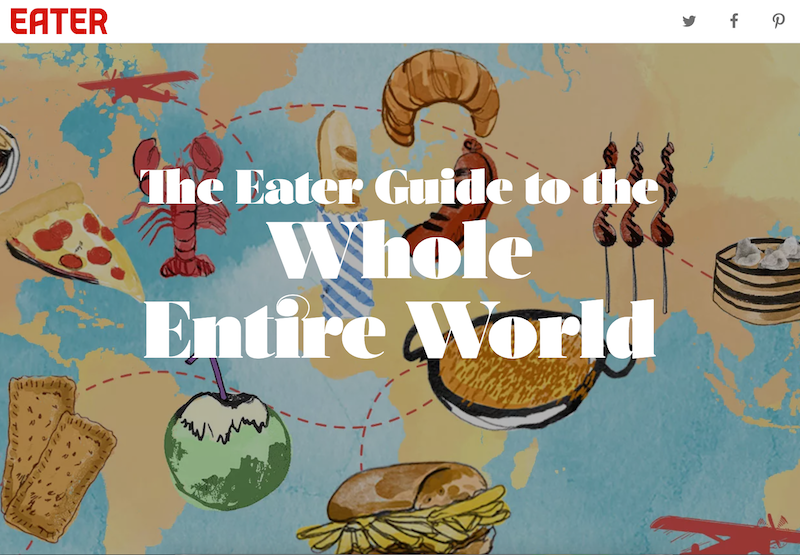 Internationally, we appear in Hong Kong’s South China Morning Post, HK Apple Daily, Chile’s El Mercurio Domingo, and our contributions are also in the USA Eater.com, UK Telegraph, and Hong Kong’s Apple Daily (among others). 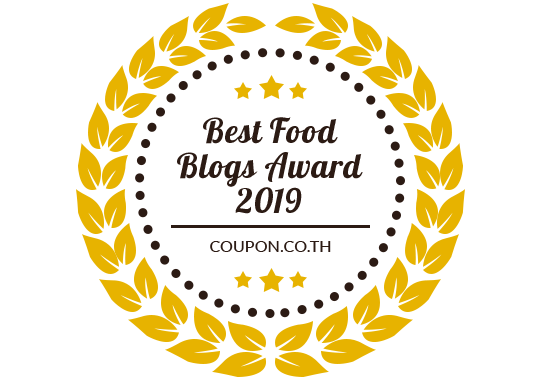 In Thailand, we have thankfully been noticed by Bangkok Madame, LIPS Magazine, Lifestyle Asia, Thai PBS news channel, Taste of Thailand Food Tour, BK Magazine, K Bank Magazine, MGR Online, Bangkok.com, Elle Magazine, 101 Holidays, Around Magazine, and Coconut TV (THANK YOU! :). I started blogging years ago as a way to seek inner escapade and arrange my hyperactive thoughts. Slowly, the habit became my convenient writing showcase. Rather than having to send anyone my writing copies, I drew them to my website where they can peruse whatever a writing style they are looking for. Clicking through my blog proved to be much more relevant than waiting for the mailed copies of my published stories and books. Then gradually this off-work writing became a sticky routine. From a mere happy diversion from work, I gained readers, subscribers and followers. I even got featured in the press. And I am always grateful for that. After several years, I have little by little adjusted the styles, the formats and catered the information so that this website can become an information point for those interested in Thai food (and others) and travelling in Thailand (and others). Our top menu categories are the place where you can find all our stories. Thank you for stopping by. Hope you see you around.